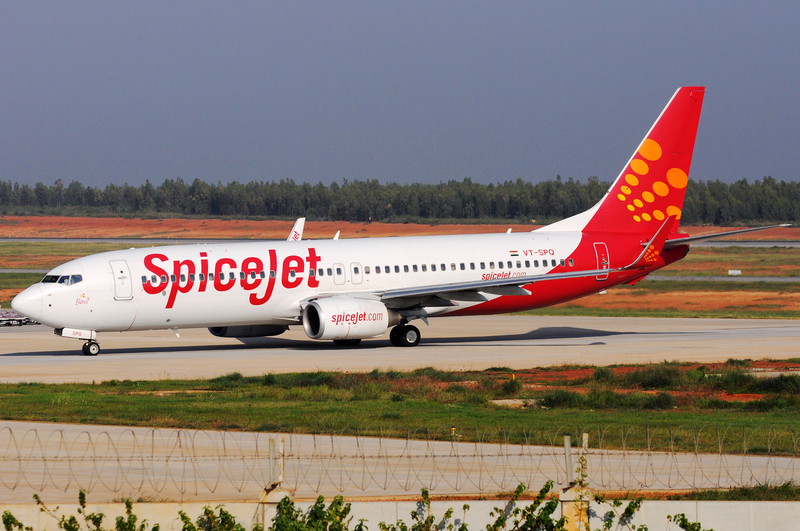 Low cost carrier Spicejet is adding eight new direct flights from Hyderabad to Kolkata, Pune and Coimbatore. The airline will operate these flights daily commencing on 1st January 2019. 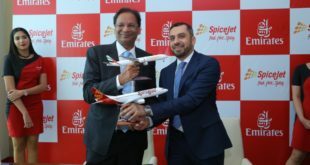 The airline is also launching six seasonal flights from Bangalore to Kochi, Port Blair and Bagdogra. The routes will operate from 5th January 2019 to 28 February 2019. 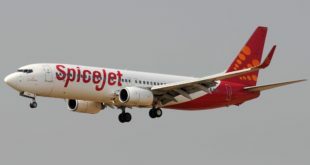 Spicejet will operate all the routes with it’s Boeing 737-800s.